Jet Ski Insurance is a smart way to ensure that your fun on the water can be enjoyed to the fullest. At Marsh-Kemp, we offer both broad and comprehensive insurance for your jet ski or other motorized personal watercraft devices. 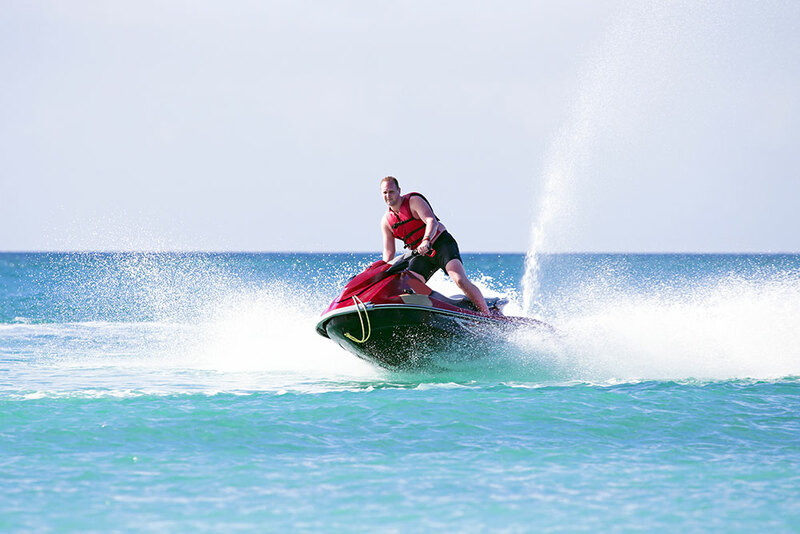 Like with other watercraft insurance, the standard jet ski insurance policy covers collision damage, for accidents with other vessels or stationary objects. A more comprehensive policy might provide uninsured boater insurance, liability insurance, coverage for damage to your trailer and towing assistance. With the right insurance policy, your Jet Ski can be protected both in an out of the water. To determine the right level of coverage for you, talk to one of our experience Marsh-Kemp agents.